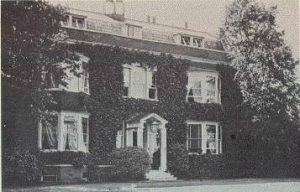 In September of 1860, behind his home at Gad’s Hill Place, Charles Dickens gathered “the accumulated letters and papers of twenty years” and set them ablaze in his backyard. Did the bonfire mark a turning point in his life or was he trying to cover his tracks? There seem to be two factors in his life that could explain this drastic action. The first is fear of the press. He was concerned that his personal letters would be published and details of his life would become public knowledge. What did he have to hide? In 1858 he had a very public separation from his wife, but it was not widely known that he had a mistress. Ellen Ternan, his mistress, was an actress who was much younger than Dickens. If his relationship with Ellen were public knowledge it would have created a scandal. In 1843 he’d written about workhouses and prisons in A Christmas Carol. However, very few people knew that Dickens’s father had been sent to Marshalsea prison for failure to pay a debt and that Charles Dickens, then only twelve years old, was sent to work in a shoe-polish factory. Dickens was deeply scarred by these incidents and rarely spoke of them. A second inspiration for the bonfire at Gad’s Hill Place could have been that Dickens was at a turning point in his life. The destruction of his private papers might have been his way of coming to terms with his past. In 1860 he was still coming to terms with the separation from his wife and his relationship with Ellen. 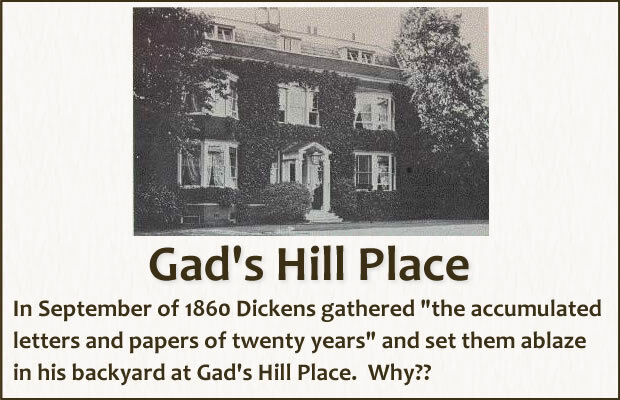 Also in July of that year his favorite daughter, Katie, married and left Gad’s Hill Place. Ten days after the wedding Dickens’s brother, Alfred died. Additionally, Dickens’s mother had become senile and needed constant care. 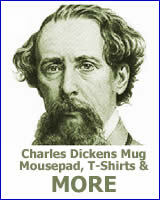 All of these items could have motivated Dickens, at least on a subconscious level, to try to free himself from the demons of his past. 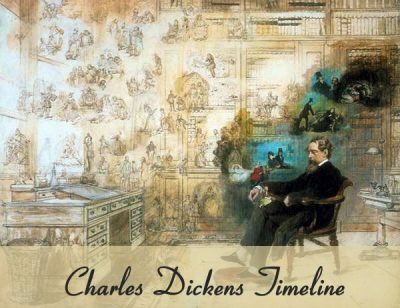 Whatever his motivations we can only imagine the things we might have learned about the era, Dickens’s life and the lives of famous Victorians. Burned on that day were letters from authors like Wilkie Collins, George Eliot, and William Makepeace Thackeray. The above photo shows Dickens at Gad’s hill in 1862. 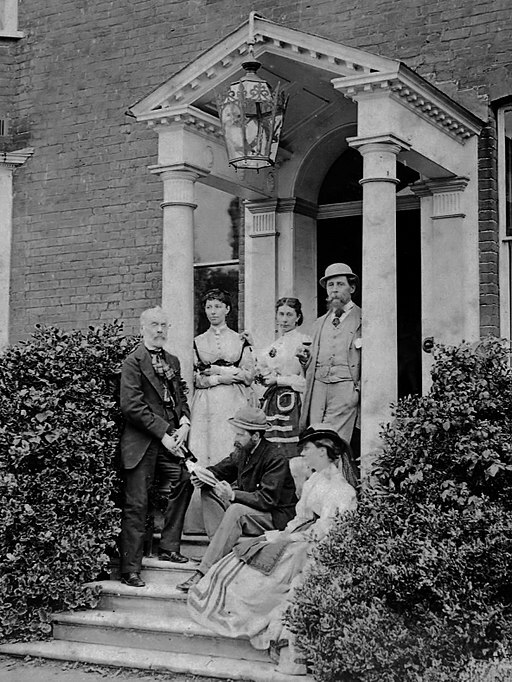 The back row from left to right is; H.F. Chorley, Kate Dickens, Mamie Dickens, and Charles Dickens. Seated are C.A. Collins and Georgina Hogarth.